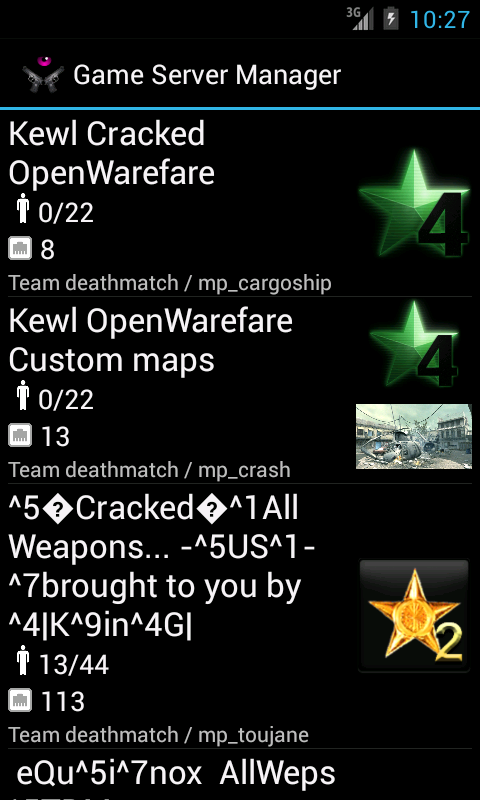 Game Server Manager let you check the status of your favorite Call of Duty, CS GO, CS Source and Team Fortress 2 servers. You will be able to see for each server their name, ping, player count, max player, currently playing map and the player list. 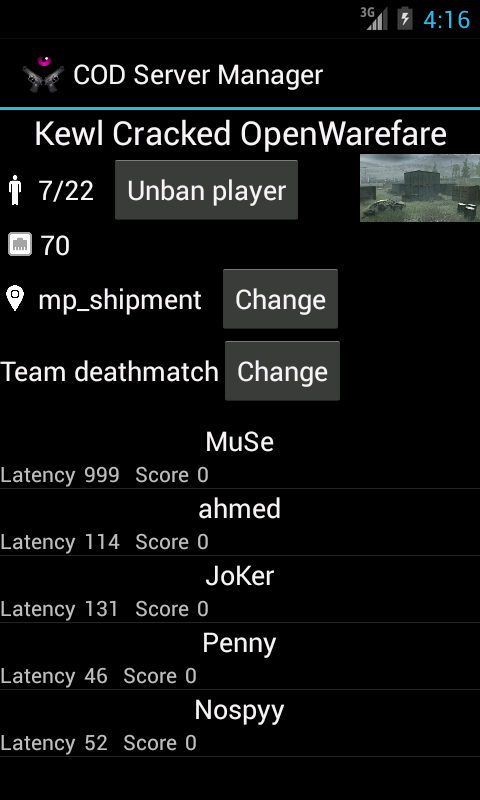 If you have the RCON of the server, you can also entirely manage the server : change map, change gametype, kick player, temporary ban player, permanently ban player, unban player, etc. Next Next post: Google Reader alternative : use a free Tiny Tiny RSS provider !